Luke Bennett, a 14-year-old Boy Scout from Tremonton, is loaded onto a Medical Service Plane for transport to Primary Children's Medical Center after falling from a tree at Camp Bartlett on June 24, 2017. TREMONTON — Luke Bennett wanted nothing more next summer than to return to Camp Bartlett. The 14-year-old Tremonton resident has spent the past few weeks working as a volunteer at the Boy Scouts of America (BSA) camp near Montpelier, Idaho, and he has loved his scouting experience. 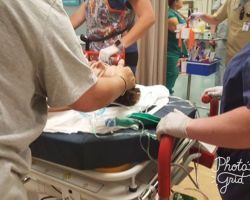 Airlifted to Primary Children’s Medical Center on Saturday, Luke is now wrestling with everything he’s got after having fallen 30-40 feet from a tree. 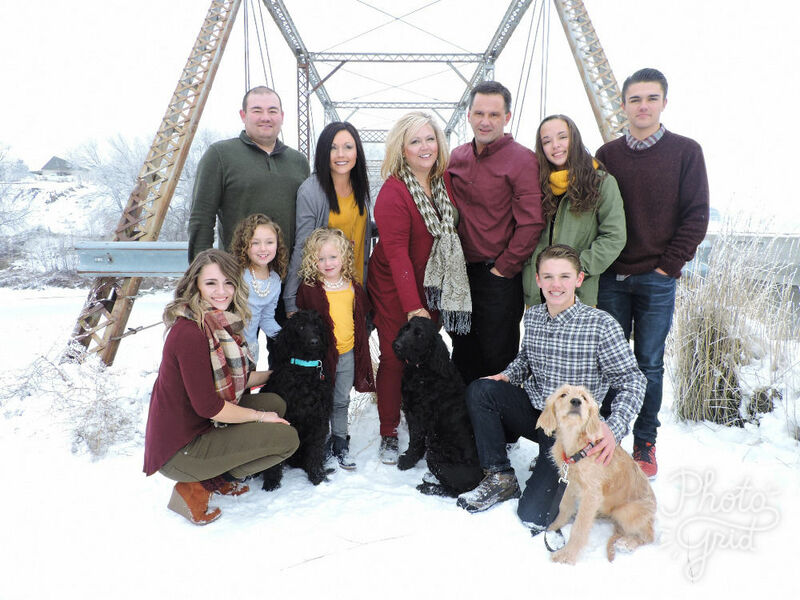 Following the accident, Luke was taken by helicopter to a hospital in Pocatello, Idaho and was then transported to Salt Lake City on a medical service plane. 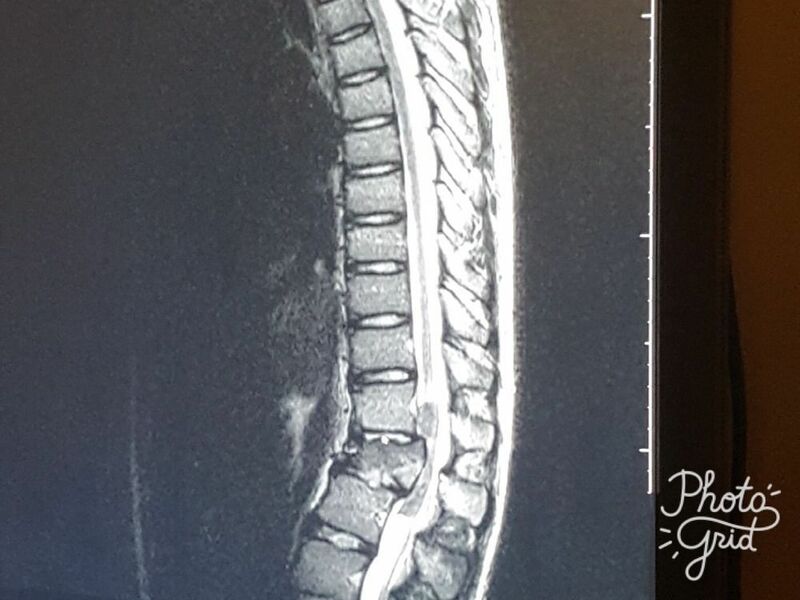 He underwent a six-hour surgery and is now playing a waiting game to learn what happens next. What all this means for Luke right now is that he has no feeling or movement in his legs from mid-calf down. While he can feel sensation in his front thighs, Luke’s older sister, Morgan Capener, said her brother has no feeling from the waist down on the back side of his body. Capener visited her brother Monday afternoon with her young daughters, whom Bennett says Luke often babysits. Bennett said Luke has enjoyed visits from cousins, friends, aunts and uncles and his football coach. The son of Aaron and Chris Bennett, Luke has a family of five siblings, including a twin sister, who haven’t left his side. The only thing certain today is that Luke Bennett is surrounded by loved ones and a competent medical team. A <a href=”https://www.gofundme.com/luke-bennett-medical-fund”>GoFundMe</a> account has been established to help the family with expenses as Luke faces the long road ahead. Allen Endicott, scout executive with the Trapper Trails Council (of which Camp Bartlett is part) said the director of Camp Bartlett, Mike Lundquist, will meet with his staff to let them know how much their efforts following Luke’s accident were appreciated. Luke Bennett earned his Eagle Scout Award at age 13. Now 14, the avid Boy Scout from Tremonton was injured on June 24, 2017 after falling from a tree at Camp Bartlett. Luke Bennett, a 14-year-old Boy Scout from Tremonton, was injured on June 24, 2017 after falling from a tree at Camp Bartlett. Luke Bennett (kneeling on right) was seriously injured on June 24, 2017 after falling from a tree at Camp Bartlett. 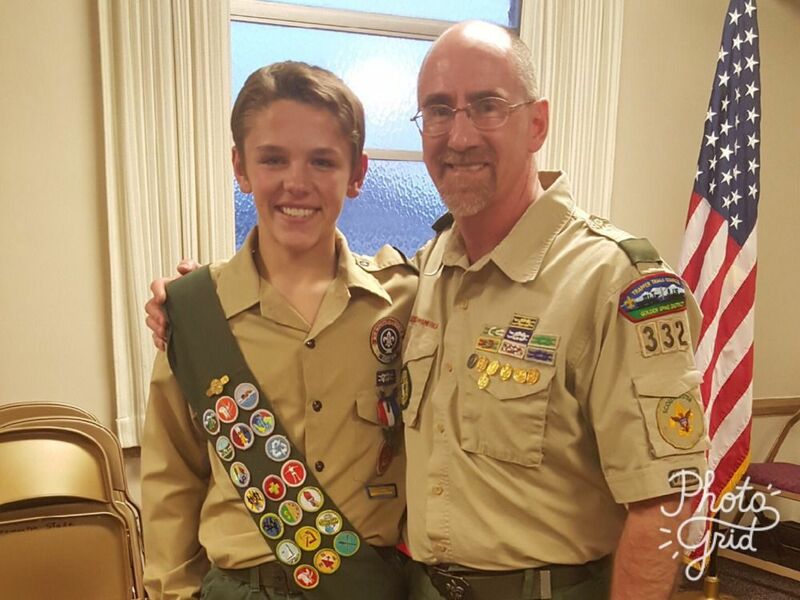 The 14-year-old Boy Scout from Tremonton is the son of Aaron and Chris Bennett. 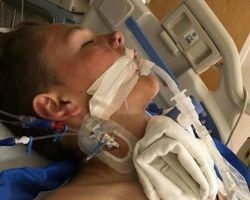 Luke Bennett, a 14-year-old Boy Scout from Tremonton, receives emergency medical care after falling from a tree at Camp Bartlett on June 24, 2017.